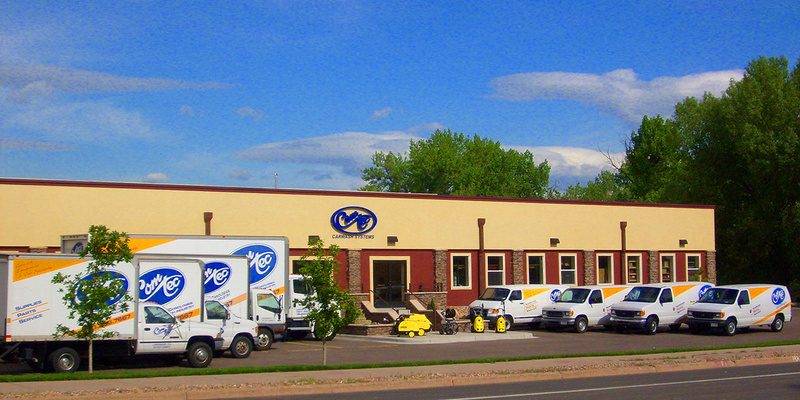 Comtec Wash Systems, Inc. has been family-owned and operated since its inception in 1984 by Carl Nuss. Our goal is to provide prospective investors with a turn-key experience to help them through the process of owning their own profitable carwash business. Let our 30+ years of carwash industry knowledge work to your advantage. Comtec offers a highly experienced sales team that will be there to assist you from start to finish. Once your carwash is completed, we are still there for you. We offer carwash owners a wide range of services including parts, chemicals, management, and on-site support. You have questions: We have answers. Call us today. If you're looking for car wash "franchise model" opportunities you've found the perfect team. We've been building successful car wash businesses for our investors for over 30 years. © Copyright 2015 | Comtec Wash Systems, Inc. | Invest in a car wash business today!